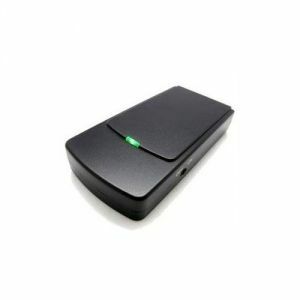 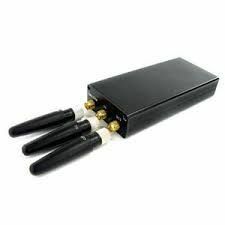 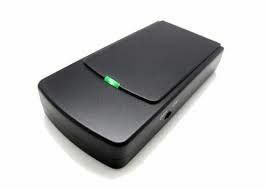 The high power cell phone jammer is used to block all cell networks up to 40 meters range. 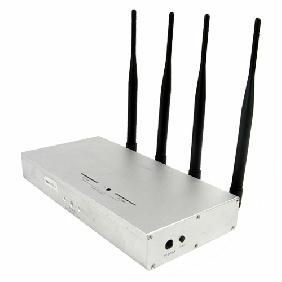 To get maximum efficiency of this genre please dont take off antenna while the machine is working and make sure the all antennas are vertical to the ground. 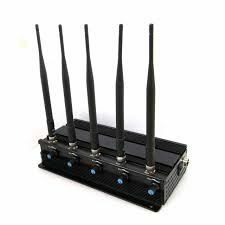 Primary Function: Full Spectrum Cell phone Jammer with High Power Jamming. 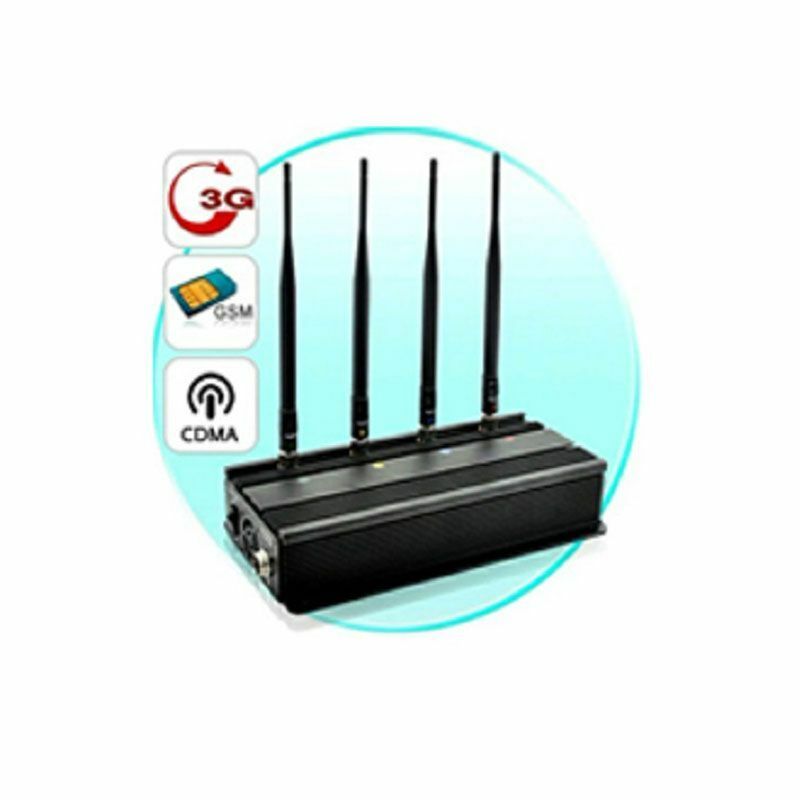 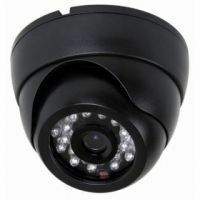 Effective Frequency Range: 850-894MHz (CDMA) 1805-1990MHz (DCS PHS) 925-960MHz (GSM) 2110-2170MHz (3G). Effective Radius: up to 40 meters. 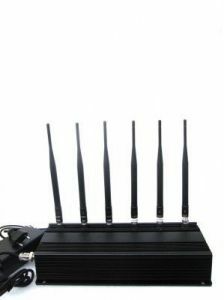 Dimensions (without antennas): L:263 X W:140 X D:50 (mm).